The IXTHUS Award is presented annually to a group or individual within the Diocese of Belleville who exemplifies the qualities of fidelity, integrity, service and humanity. This fish symbol was used primarily among the earliest Christians as a means of identifying or acknowledging a fellow believer in Jesus without the need for any verbal communication being exchanged. In order to avoid persecution, Christians would often draw an ixthus in the dirt, mud, sand, or on the walls of caves to let other Christians know that they too were fellow believers and that it was safe to talk about their faith without the fear of being turned in. 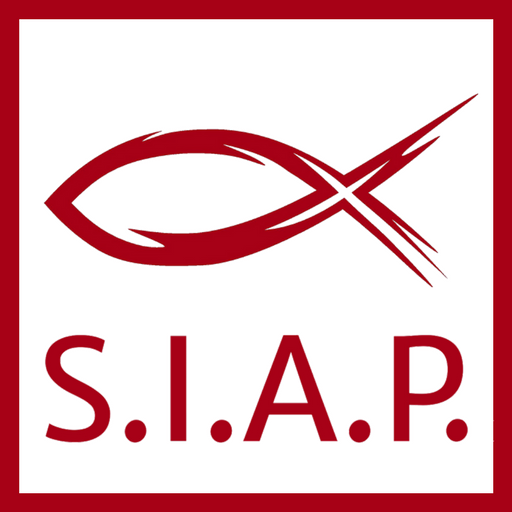 The Southern Illinois Association of Priests adopted this historic symbol for their annual award, and attributed to the English word for fish the characteristics the earliest Christians so boldly and courageously showed to fellow believes centuries ago.